Do you love downtown Minneapolis? Are you looking for that perfect place to host your wedding or big event? Minneapolis Club is the destination you seek! 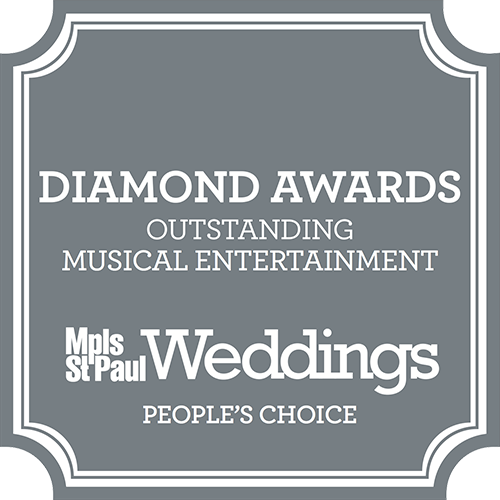 Nestled comfortably in downtown Minneapolis just west of the mighty Mississippi River, Minneapolis Club is ideally situated near local restaurants and shopping at the convenience of you and your wedding guests. Minneapolis Club opened its doors in 1883, making it a notable community fixture with a longstanding reputation for excellence. When you walk through the doors, leave behind the hustle of city life and enter into the enchantment radiating throughout the venue. Experience the luxury of an all-in-one location! Choose from an outstanding selection of classy spaces within the club to host your big event. The Main Dining Hall, fit with floor to ceiling windows draped with elegant tapestries and accompanied by beautiful hardwood floors, will seat up to 200 guests for an astounding dinner service. The Main Lounge awaits your personal touch for the ceremony and highlight of your evening, featuring a wall of three glass-framed hardwood doors, which make entry and exit by the wedding party and guests a breeze. The Main Lounge accommodates up to 350 guests. The night before your wedding, family gathering, or corporate event, fall in love with the guest rooms and personalized service offered by the staff at Minneapolis Club. Receive nothing but the most exceptional quality of service from the staff, including a superb wedding coordinating staff and a five-star catering team. Dine in extravagant style with a menu of rare and exquisite cuisine covering hors-d’oeuvres, main dishes and dessert for whichever meal of the day during which your event lands. Munch on anything from strawberry-baby arugula salad to wild acres roasted turkey. Savor delectable shellfish bisque to warm apple cinnamon cobbler. Whatever your unique tastes, the five-star catering staff at Minneapolis Club will be sure to impress. Experience an event nothing short of fantastic when you host your wedding, family reunion, corporate event, or bar/bat mitzvah at Minneapolis Club. The friendly and helpful staff will work to make your moment of a lifetime exciting, extravagant, and worry-free. 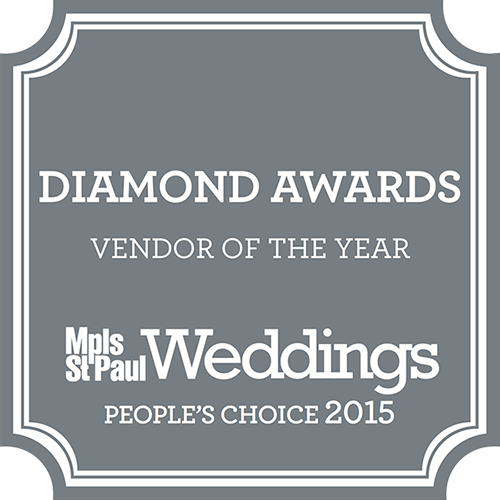 Experience the best of quality and excellence at Minneapolis Club today!